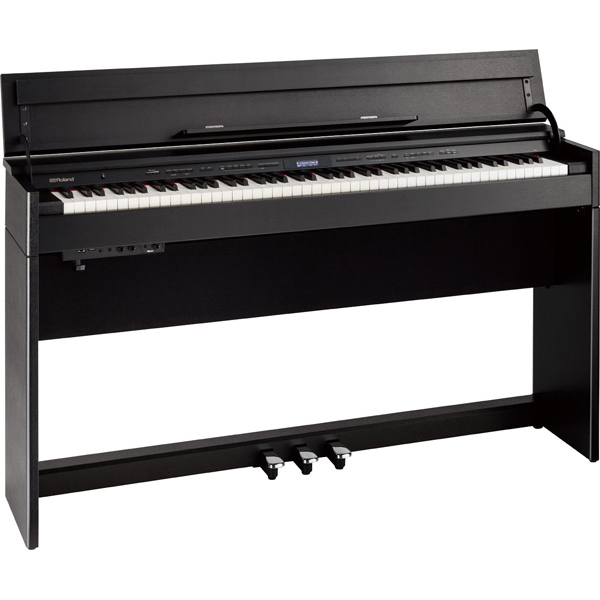 Yamaha P 125 Digital Piano, Yamaha’s unique Pure CF Sound Engine is the result of over a century of acoustic piano craftsmanship combined with state-of-the-art technology and expertise. Yamaha is the industry leader in digital piano technology, and you can hear this in the sound of digital pianos that utilise the Pure CF engine. 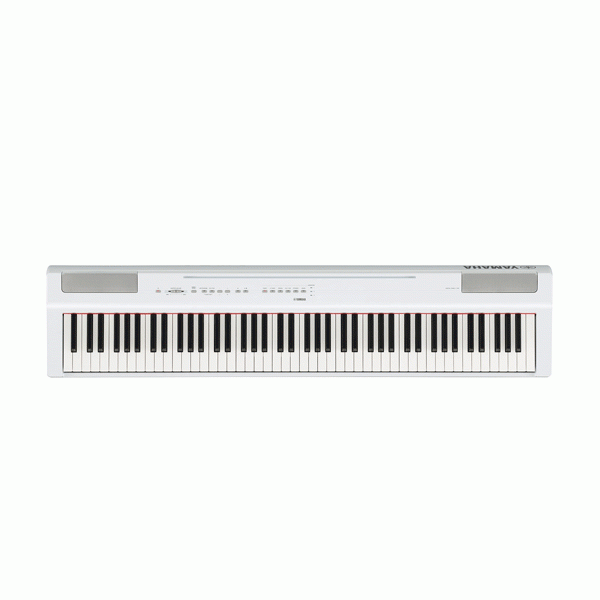 Yamaha P 125 Digital Piano includes the sound of the renowned Yamaha CFIIIS 9′ concert grand piano and is faithfully reproduced, allowing for incredible dynamics and expressiveness making Pure CF equipped digital pianos worthy of the Yamaha name. 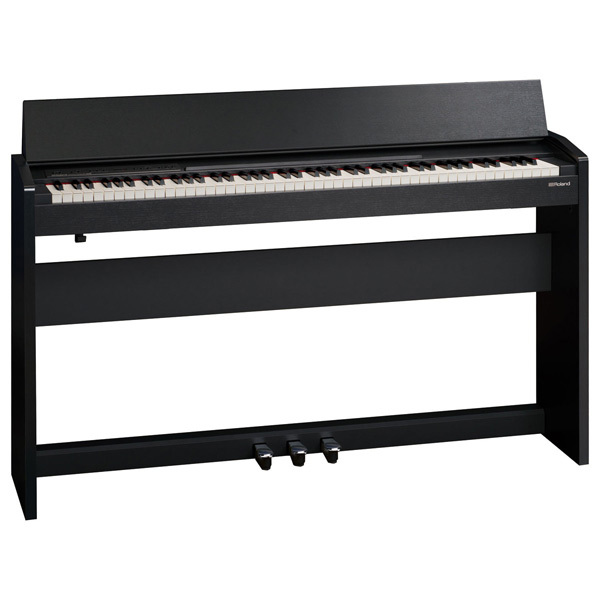 Yamaha P 125 Digital Piano has a Graded Hammer Standard (GHS) 88-key piano keyboard provides a heavier touch in the low end and lighter touch in the high end, and is similar to the acoustic piano. a virtual drummer for your performances. Yamaha P 125 Digital Piano Simple operation using the Smart Pianist app!